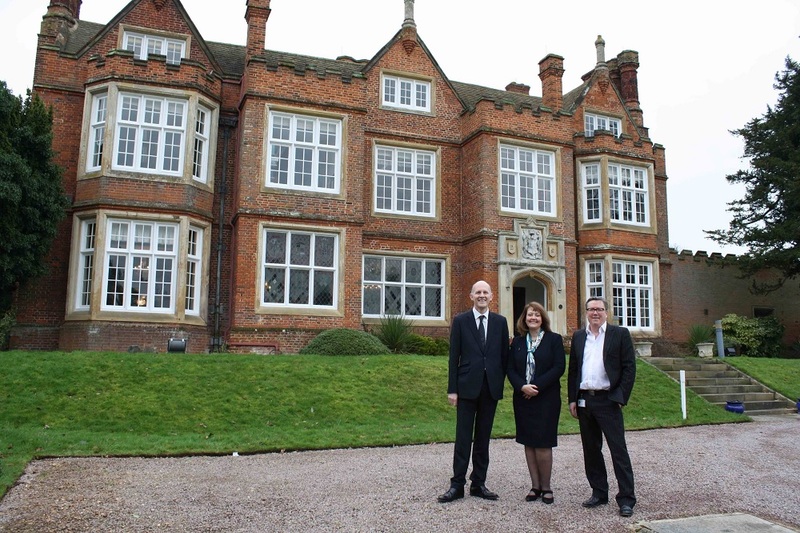 It was a pleasure to meet Sally Cheshire and Peter Thompson of the HFEA, and to show them around Bourn Hall, the world’s first IVF clinic. Sally Cheshire is Chair of the Human Fertilisation and Embryology Authority (HFEA), which is the independent regulator for the UK’s IVF clinics. “Bourn Hall has been at the forefront of high quality care since it’s founders helped create the first IVF baby Louise Brown nearly 40 years ago. Sally and Peter Thompson, HFEA Chief Executive, have visited about 10 clinics so far and are keen to meet staff and share good ideas and best practice. Dr Mike Macnamee, CEO of Bourn Hall, worked with IVF pioneers Steptoe and Edwards in the early days of the clinic as a young researcher and he was delighted to give a tour of the clinic including the study where Steptoe worked and the embryology lab which has seen many world firsts. If you are unable to play the video above you can view it on YouTube here. Find out more about Bourn Hall’s success rates here. Visit the HFEA website to view statistics and comments on clinics in the UK. See how Bourn Hall compares to other clinics here.